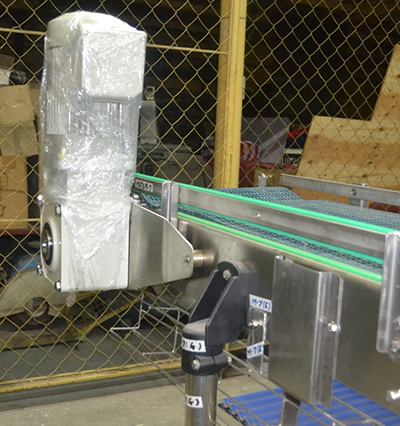 Upgrading of conveyor system at San Miguel Beer Polo Brewery particularly the full goods carton conveyor with a handling capacity of 60 cpm - Lawin Technologies Inc.
San Miguel Brewery Incorporated, the Philippines’ largest producer of beer embarked to upgrade the conveyor system at its Polo Brewery particularly the full goods carton conveyors. They tapped the services and awarded the project to Lawin Technologies Incorporated. 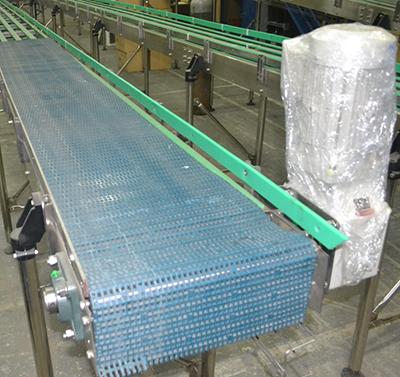 The project requirement is to increase the output capacity of the full goods carton conveyor to 60 cartons per minute (cpm). Stainless steel materials were used for its structure and framing. 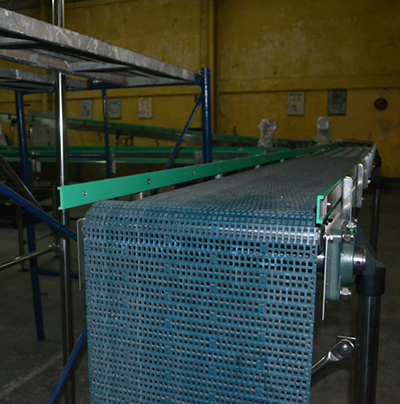 The conveyor belt material is of Ultra High Molecular Weight Polyethylene (UHMWP). This material has a low coefficient of friction, minimal moisture absorption, and reduces or eliminates arching and bridging. 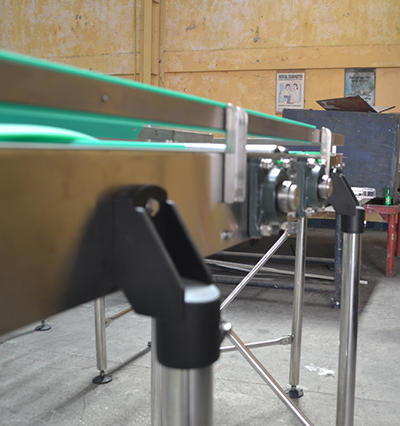 To give a sleek look at the drive end and eliminate the power transmission accessories, Lawin utilized shaft mounted gear motors. 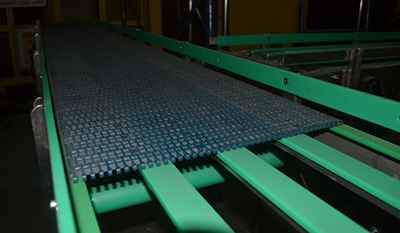 Lawin also applied intelligent line controls for this conveyors’ operating system.